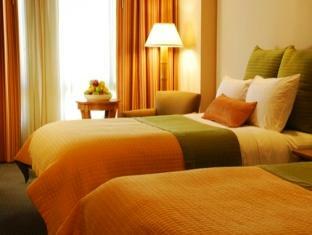 ﻿ Best Price on Hotel Real Intercontinental Tegucigalpa in Tegucigalpa + Reviews! Real InterContinental Tegucigalpa is located in the up-coming financial and entertainment district, with one of Honduras' shopping centers offering 150 stores right across the lobby. You can experience a wonderful ambience at NAU Sushi Lounge, enjoy an exquisite steak at Factory Steak and Lobster or build your own dishes at The Market restaurant. All guestrooms are soundproofed and feature a flat-screen satellite TV, a safe box, minibar, mobile docking station and the private bathroom comes with toiletries. 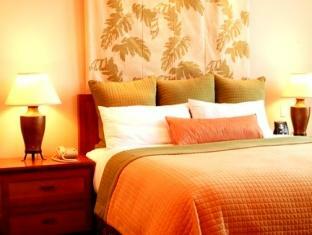 The beds have custom mattresses and 300 thread count Egyptian cotton linens. Complimentary private on-site parking is available. 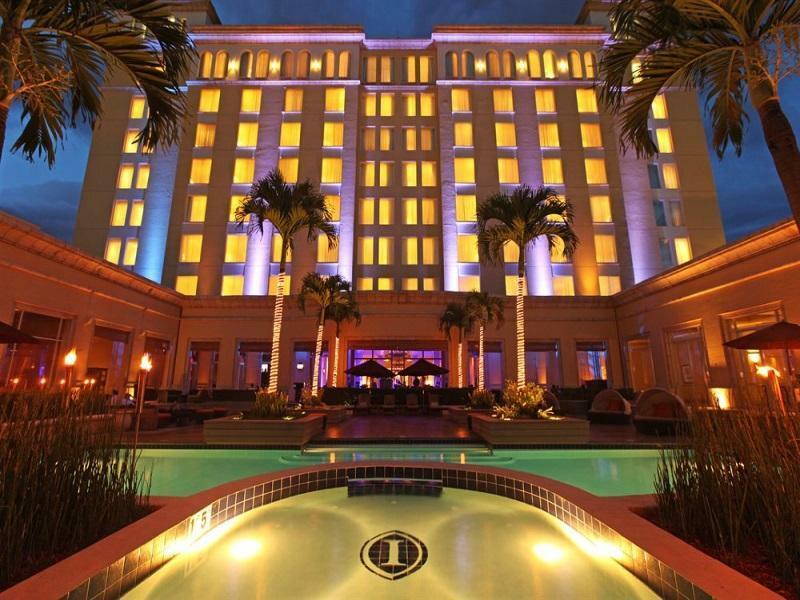 Real Intercontinental Tegucigalpa Hotel is only 4 km from Toncontín International Airport. We lived in Honduras and this was a great get-away place to remind us we were on vacation! Localização perfeita, em frente a um Mall, ótimo para umas comprinhas depois das visitas turísticas. Orientações muito boas da Concierge do Hotel, sobre o que visitar na cidade e em seu entorno. Segui todas e me dei muito bem.